PLEASE READ! 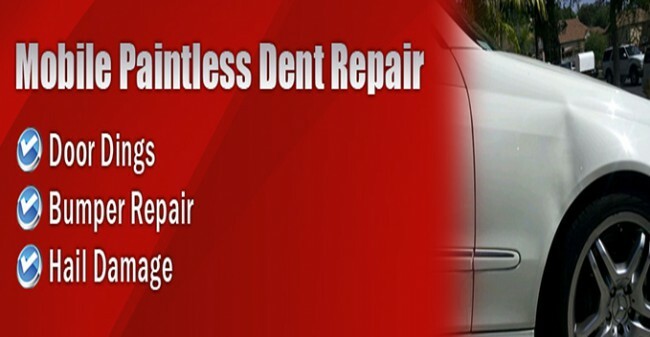 http://www.paintlessdentrepairlasvegas.net REQUIRES CONSIDERATION FOR AND AS A CONDITION OF ALLOWING YOU ACCESS. 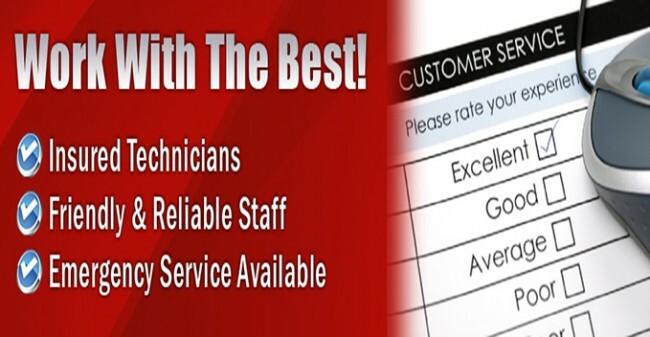 ALL PERSONS UNDER THE AGE OF 18 ARE DENIED ACCESS TO http://www.paintlessdentrepairlasvegas.net. 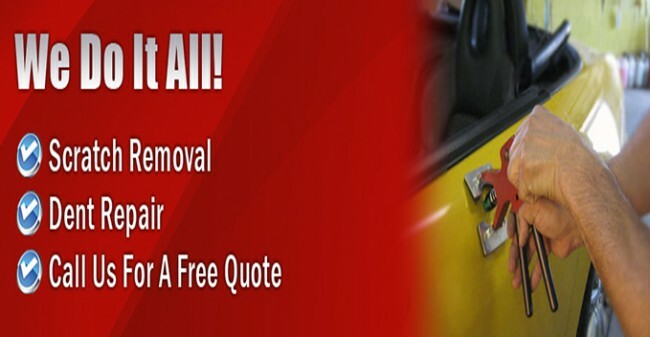 IF YOU ARE UNDER 18 YEARS OF AGE, IT IS UNLAWFUL FOR YOU TO VISIT, READ, OR INTERACT WITH http://www.paintlessdentrepairlasvegas.net OR ITS CONTENTS IN ANY MANNER. http://www.paintlessdentrepairlasvegas.net SPECIFICALLY DENIES ACCESS TO ANY INDIVIDUAL THAT IS COVERED BY THE CHILD ONLINE PRIVACY ACT (COPA) OF 1998. Contact Email: WardenFerraraO@gmail.com, All Rights Reserved.